Captain Shane Strangfield has served with the Clackamas County Sheriff's Office since 1996, holding various positions including Corrections Deputy, Patrol Deputy, Use of Force Instructor, Field Training Officer, Patrol Sergeant, Defensive Tactics Unit Supervisor, Watch Commander, Search and Rescue Program Manager, Cadet Program Manager, Estacada contract city Police Chief, Damascus contract city Police Chief, and contract city Police Chief for the city of Happy Valley. Captain Strangfield is currently serving as the agency manager for the Professional Standards Unit. In 1999, he was assigned to the agency's Honor Guard Team, currently serving as team commander. Captain Strangfield is a founding member of the Oregon Fallen Badge Foundation. Sgt Eric Bunday started his police career with the St. Helens Police Department in 2001. 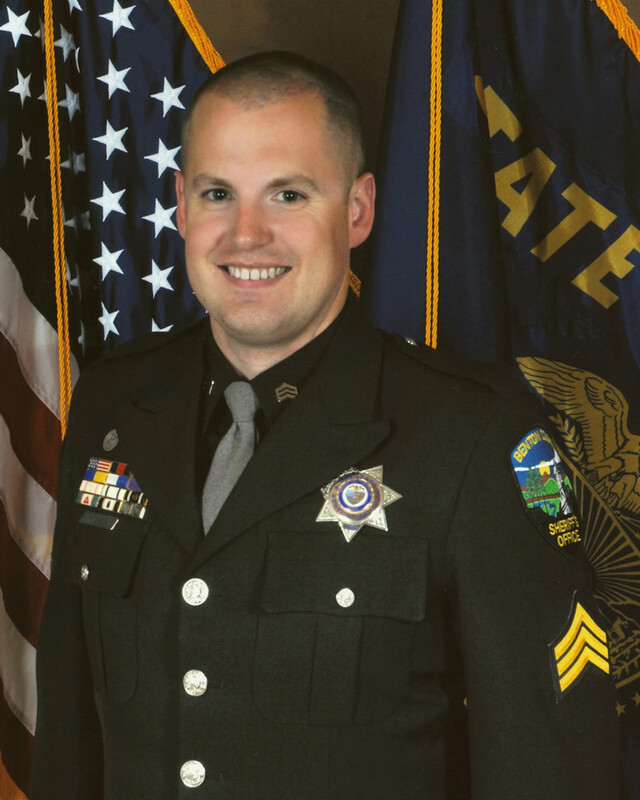 He also worked for the Columbia County Sheriff's Office before joining the Hillsboro Police Department in 2007, where he was promoted to sergeant in 2008. A classically trained baritone, Sgt. Bunday has been the vocalist for the Hillsboro Police Department Honor Guard since 2008. Eric Bunday is a founding member of the Oregon Fallen Badge Foundation. 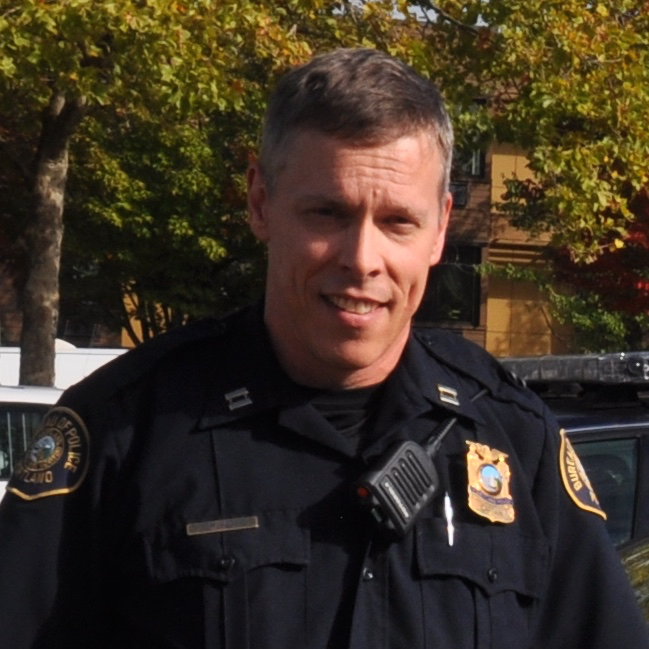 Chief Cory Darling has served as the police chief of the Sunriver Police Department since 2018. Chief Darling served with the Bend Police Department from 1990 until 2018. He held several positions within in the organization to include captain, lieutenant, sergeant, motor officer, field training officer, firearms instructor, integrated use of force instructor, narcotic investigations and street crimes. He spent 16 years with the tri-county SWAT team advancing through the ranks to team commander. Corie Gosse is the surviving spouse of Deputy Bill Bowman of the Clackamas County Sheriff's Office, who was killed on September 12, 2000 during a SWAT training exercise at Camp Rilea, Oregon. Deputy Bowman was also survived by their two daughters, Lauren and Grace. Corie Gosse is a founding member of the Oregon Fallen Badge Foundation. Lieutenant David Natt has worked for the Eugene Police Department since 2002, holding various positions including patrol officer, Field Training Officer, Major Collisions Investigator, Internal Affairs Investigator, Patrol Sergeant and Watch Commander. Lieutenant Natt currently manages the Traffic Enforcement Unit, School Resource Officers and CrimePrevention Unit. In 2004, he was assigned to the Eugene Police Department Honor Guard Team, where he took over as the team's supervisor in 2008 and in 2014 became the department Honor Guard commander. Lieutenant Natt is a founding member of the Oregon Fallen Badge Foundation. Sgt. Steve Gilliam has served with the Multnomah County Sheriff's Office since 1991, where he's been with the Honor Guard since 1992. He’s also worked in the Transport Unit, Court Services Unit, the Pre-Trial Supervision Unit and was on the CERT team for twelve years serving as a team leader. 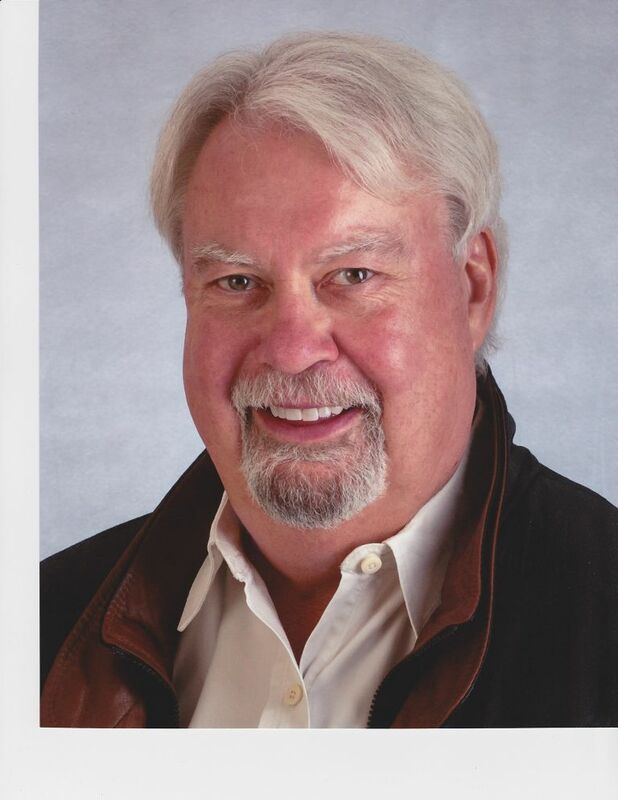 Steve Gilliam is a founding member of the Oregon Fallen Badge Foundation. Daniel Thenell is a member of the board and the Foundation's attorney. A former Washington County Deputy District Attorney, he is a Shareholder at Thenell Law Group. Dan specializes in the prosecution of large-scale identity theft and fraud crimes, and co-drafted Senate Bill 464, creating a new crime of Aggravated Identity Theft. He's also trained law enforcement officers in report writing, search and seizure and domestic violence. Daniel Thennel is a founding member of the Oregon Fallen Badge Foundation. Bob has spent 43 successful years behind a radio microphone including 23 yrs. at Portland's 1190KEX and 10 yrs. at 860KPAM. He received a citation from President Reagan in 1988 for private sector charity work. Bob has founded two charities benefiting children who need eyeglasses and hearing aids and families of local troops deployed overseas. He remains active in charity work both locally and nationally. Kirsten Curtis is an attorney with Thenell Law Group. She assisted the Foundation in obtaining its 501(c)(3) status, and provides legal assistance to the Board. Ms. Curtis focuses her practice in the area of insurance defense, and is a volunteer judge for the Beaverton Youth Peer Court. Crystal Mai Purdy is the location manager of Lincoln Memorial Park & Funeral Home in Portland. She is a licensed funeral director and embalmer and has worked in the industry since 2005. Crystal spent most of her childhood and adolescence in Japan, moving back to Oregon to finish high school and attend the University of Portland. She worked as an EMT for four years before returning to college and receiving her degree in Funeral Service Education. When she is not working, Crystal spends most of her time volunteering with various veteran groups. 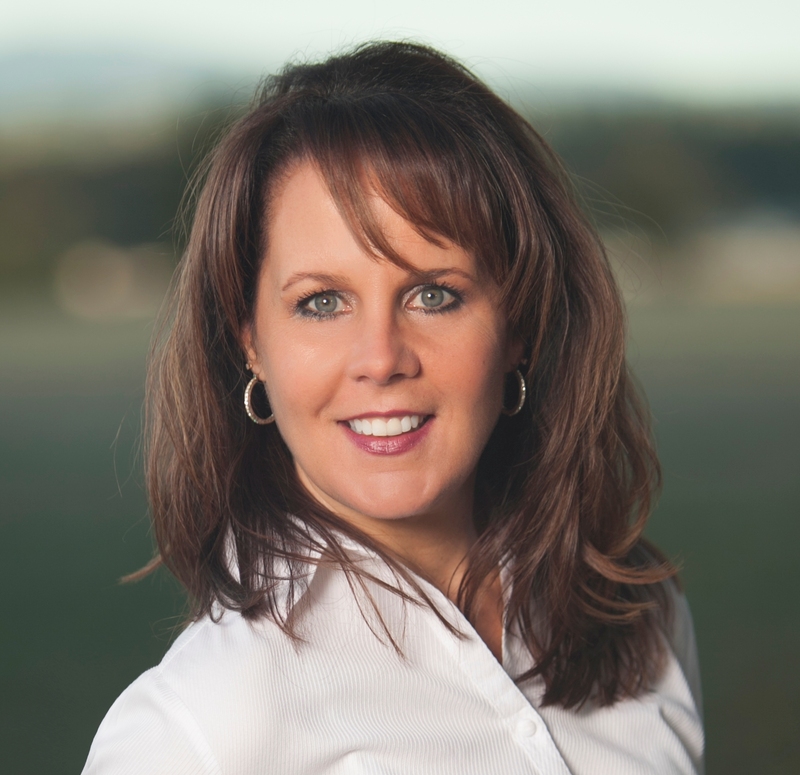 She is the Athletic Director of the Portland Chapter of Team RWB (Red White and Blue), a veteran organization that brings combat veterans together through physical and social activities. She enjoys being active in her gym, running organized races and simply engaging in any physically-challenging activity. Crystal has a passion for giving back, paying forward and serving those who have served. Sergeant David Peterson began his law enforcement career in 1998, volunteering as a Corvallis Police Cadet and as a Benton County Sheriff's Office Search and Rescue Explorer. In 2003, he continued as a Patrol Reserve Deputy for BCSO, while also being employed as a seasonal Marine Deputy. He was hired as a full time Patrol Deputy at the Benton County Sheriff's Office in 2006, where he was a Field Training Deputy, Taser Instructor, and a member of the Multi-Agency Major Traffic Collision Investigation Team and the Wilderness Response Team. He was promoted to Patrol Sergeant in 2011, where he managed the Field Training Program, Marine Patrol, Reserve Deputy Program, and the Multi-Agency Major Traffic Collision Investigation Team. In 2014, he transferred to Detective Sergeant, where he supervises the investigations unit. In 2014, he established an Honor Guard Unit and currently serves as its commander. 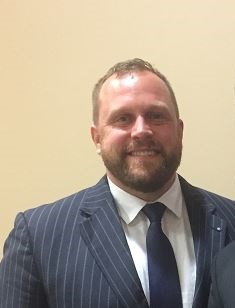 He also serves on the Board of Directors of the ABC House, a child abuse resource center serving Linn and Benton Counties, and is the Chaplain of the Oregon State Lodge of the Fraternal Order of Police. Assistant Chief Chris Davis began his career at the Arizona State University Police Department in 1994. He joined the Portland Police Bureau in 1998, serving in various positions including Patrol, Street Crimes, Narcotics, Internal Affairs, Honor Guard, and Traffic. He is currently assigned as the Assistant Chief for the Services Branch. He is a graduate of the 258th session of the FBI National Academy. 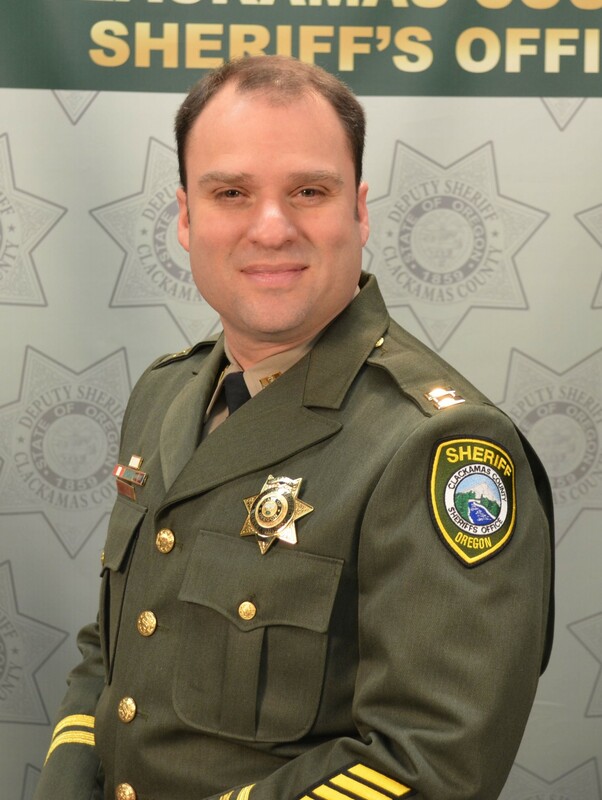 Captain Jeff Hershman began his law enforcement career as a cadet with the Oregon State Police in 1993. 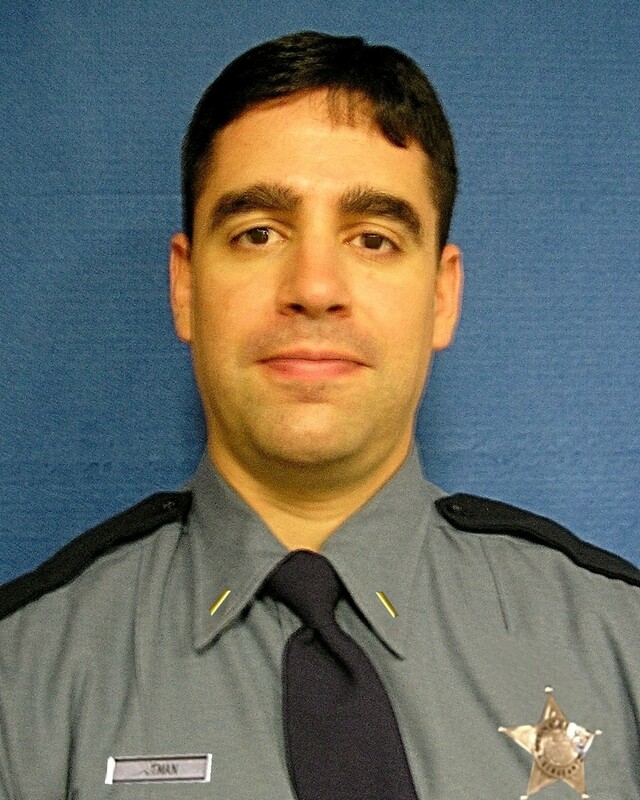 He was hired as a recruit trooper in 1994 assigned to the Columbia County Detachment. During his career he has worked a variety of positions including Patrol, Narcotics, Fraud, Internal Affairs, and Major Crimes. He is currently assigned as the Captain of the Office of Professional Standards within the Employees Services Bureau. 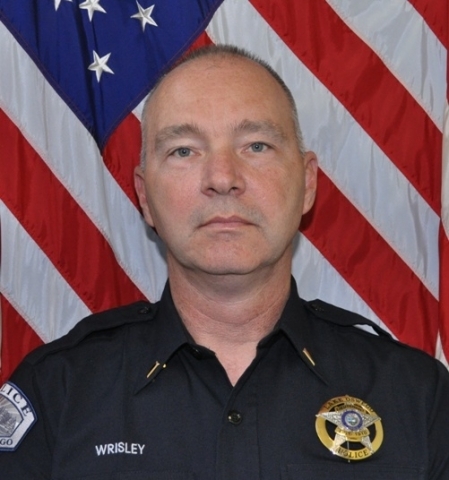 Lieutenant Darryl Wrisley is from Portland Oregon and after graduating High School went directly into the United States Marine Corp. After nearly ten years in the military he began a law enforcement career in January of 1989 and is currently a lieutenant with the Lake Oswego Police Department. He has served in many positions to include the Tactical Negotiations Team, Patrol, Narcotics, K-9 handler/trainer, firearms instructor, Detective, and Honor Guard Commander. Timber Joey Webber is the official mascot for the Portland Timbers since 2008. Joey is an active community member helping support local charities and a long time supporter of law enforcement.